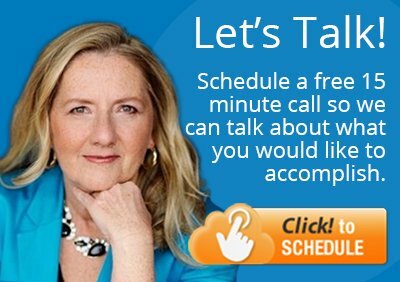 ProResource > LinkedIn > Can LinkedIn Contacts Be Your CRM? Can LinkedIn Contacts Be Your CRM? LinkedIn acquired Connected, the company behind the contact management tool that LinkedIn incorporated and renamed it LinkedIn Contacts. This gives users access to a basic customer relationship management tool to help them manage interactions with customers, prospects and connections. However, does it deliver enough to become your CRM resource? Before deciding whether to use LinkedIn Contacts as a CRM tool, you need to know about a serious risk. The company could delete people’s accounts, if it finds them in violation of LinkedIn’s policy. And that includes losing contact details, notes, follow up information and more. LinkedIn Contacts can sync your contacts and conversations from LinkedIn, Gmail, Outlook and apps like Evernote and Cardmunch. Although based on Connected, Contacts hasn’t incorporated all of Connected’s features. Social integration is one of them as Contacts can’t yet import from Twitter or Facebook. However, that may change as Contacts matures. Unless you change the settings, LinkedIn sends you a daily email with the latest activities and your agenda for the day. Latest activities would be birthdays, job changes and work anniversaries. You can view the same information in LinkedIn should you opt out of the email reminders. TechCrunch.com asked Connected’s creator if the service will eventually import Salesforce.com and data from other CRM platforms. Sachin Rekhi said that it’s meant to be simple so individuals can manage their relationships. It wasn’t the company’s goal to build Contacts into a robust platform like Salesforce.com, which targets the enterprise, teams and the workplace. One of the more important CRM features is getting reminders to follow up with people. Currently, Contacts doesn’t allow you to select a date for following up. Your choices are one day, one week, one month or recurring. Unlike enterprise CRM platforms, Contacts doesn’t have a workflow, forecasting, analytics or campaign management tools. So it won’t be ideal for companies, small teams or any business with detailed sales processes. It should suffice for solopreneurs, freelancers, businesses with one sales person, and maybe a small consulting firm. 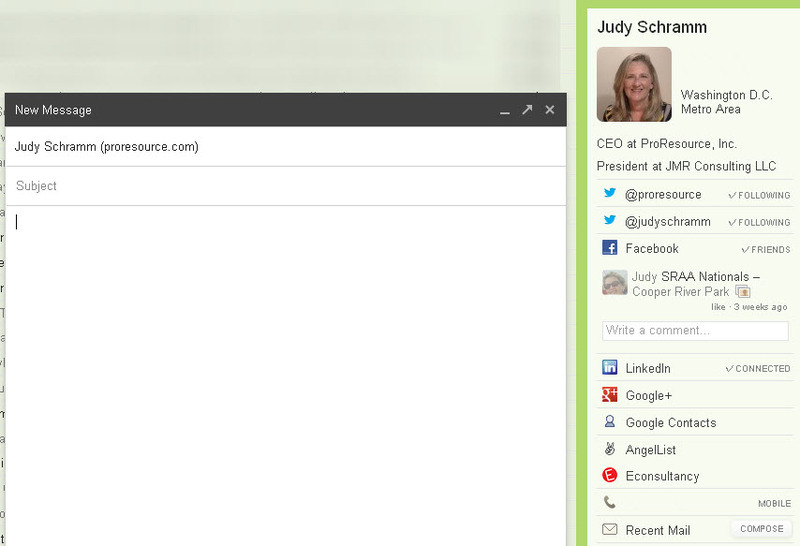 Another thing to note is that LinkedIn acquired Rapportive, a contact management tool for Gmail. While reading an email, Rapportive displays the sender or recipient’s contact’s profile right next to the email. (See the image for an example.) Rapportive hasn’t changed from its original purpose, but it may be a hint of things to come. Perhaps, you’ll be able to sync your Rapportive data in Gmail with your LinkedIn Contacts data. This way you’ll have your CRM backed up in two services. 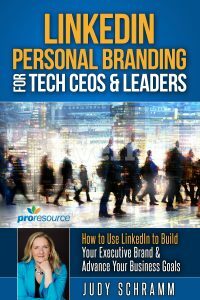 (A big plus that overcomes the risk of losing a LinkedIn account.) Maybe Rapportive will eventually be compatible with other email apps or services. As many of LinkedIn’s features have evolved over the years, Contacts will most likely see upgrades too. But it’s not expected to reach the Salesforce.com level as that’s not its purpose. It’s a basic CRM service that takes almost no effort to get up and running. What do you use for to manage your business relationships?